I’ve also been planning a tiny schedule to fix-up older posts (i.e. 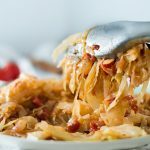 this one you’re reading right now) to make sure the recipes make sense, the content itself isn’t a snoozefest, and that the photos look appealing! It’s amazing how much I’ve learned about photography the last couple of years and continue to learn as times goes on. Of course, that can be applied to anything you practice with. It’s all part of the process of becoming better versions of ourselves, yeah? I love it. 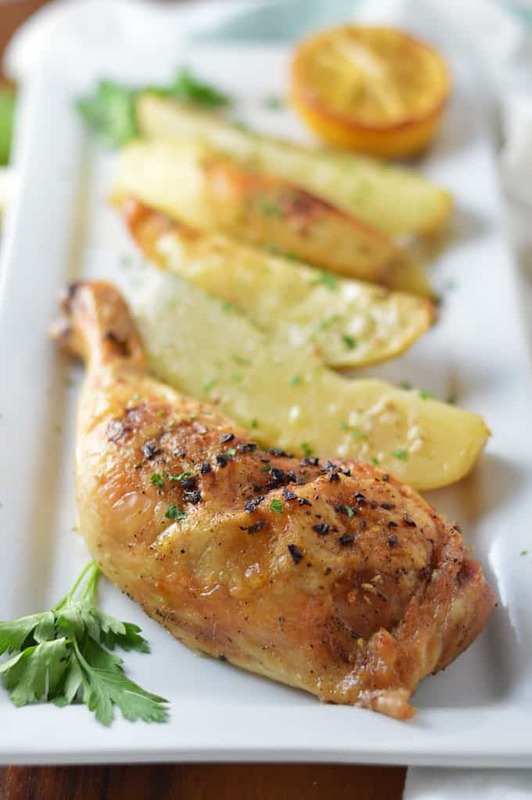 For kicks, click here to see the original photo of the Greek lemon chicken and potatoes. I’m excited to update other posts in the future! Until then, let’s talk about food. 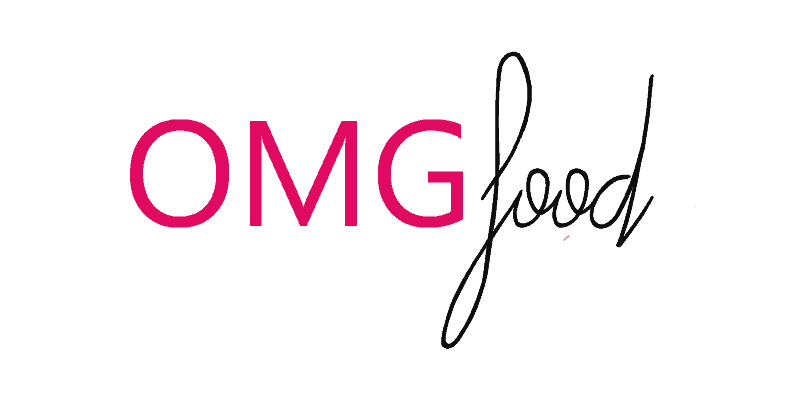 Yeah, fooooooood. I’ve said on numerous occasions I’ve learned a lot about cooking from my parents. 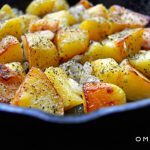 My mom often made roasted chicken and potatoes, sometimes with a tomato base, sometimes with lemon, and sometimes, she would swap out the potatoes for other veggies – I loved them all! And it was always torture waiting for the food to cook because the house would smell so amazing. And that goes for just about any food cooked in the house growing up. There were a couple foods I couldn’t get behind. For example, calves liver? Not my thing. 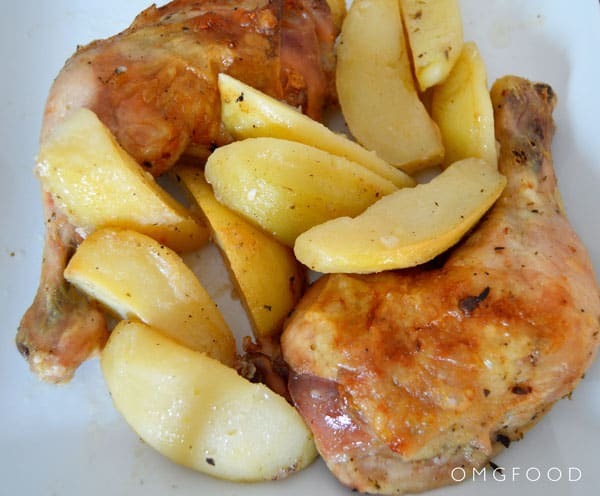 Greek lemon chicken and potatoes? Definitely my thing. 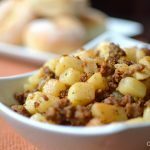 This recipe is very similar to the way my mom makes it, with a couple of slight differences. For one, I include black pepper as a seasoning; Mom always left that out because she and black pepper didn’t get along very well. I also include more garlic cloves in the recipe! 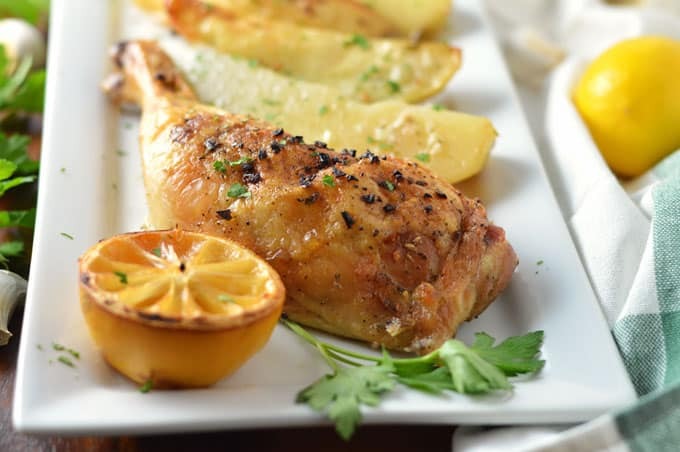 My mom would season the chicken with salt and garlic powder and add minced garlic cloves to the dressing of lemon juice and olive oil. 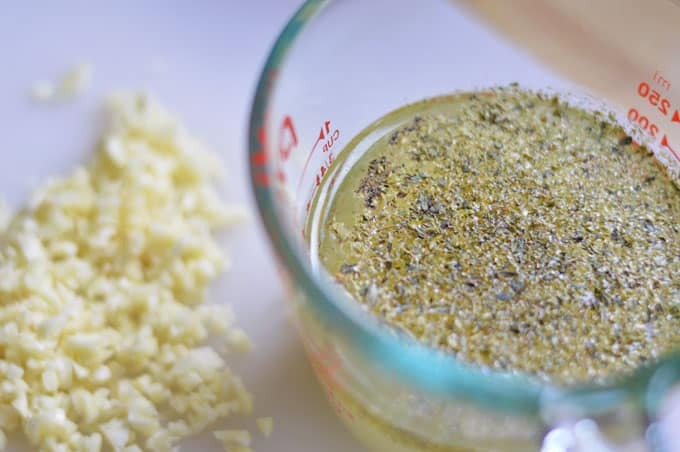 I opted to leave the garlic powder out and went heavier on the garlic cloves instead, slicing some to place beneath the skin of the chicken and mincing the rest to add to the dressing. And of course, what would a good Greek dish be without the addition of rigani? Rigani is the Greek word for Greek oregano and if you haven’t cooked with it yet, what are you waiting for?! 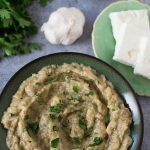 I mean, you can totally use any oregano, but the magic of Greek oregano is its earthy, potent, delicious flavor and it especially marries so well with the lemon in this dish. If you have a local Greek food store nearby, go pick some up! If not, go to Amazon and buy some there. I friggen love this stuff. 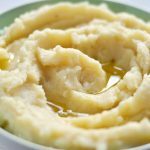 Once I make the dressing, I add half of it to a bowl with the potatoes to mix well, and add the other half to the roasting pan with chicken; massaging the dressing into the meat to coat it well. Then, I add the potatoes to the roasting pan around the chicken. As for seasoning, use salt and pepper to taste. Lastly, add some water, throw it into the oven at 450 for a half hour, then reduce the heat to 375 and cook for an additional hour (this is to help the chicken crisp and brown). As it’s cooking, keep an eye out and see if the water evaporated, if it did, add a little to the pan; you can also use chicken stock! 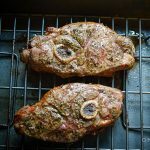 I usually go with chicken leg quarters for this recipe, but sometimes will use a cut up chicken instead. It’ll taste great either way! Seriously, this recipe is so easy; you’d be crazy not to make it yourself at home. The worst part is waiting for it to cook as it takes an hour and a half before it’s ready, so it may or may not be a weeknight meal depending on your schedule. I hope you make Greek lemon chicken and potatoes soon (think you can say that five times fast?) and when you do, let me know how it came out in the comments below! 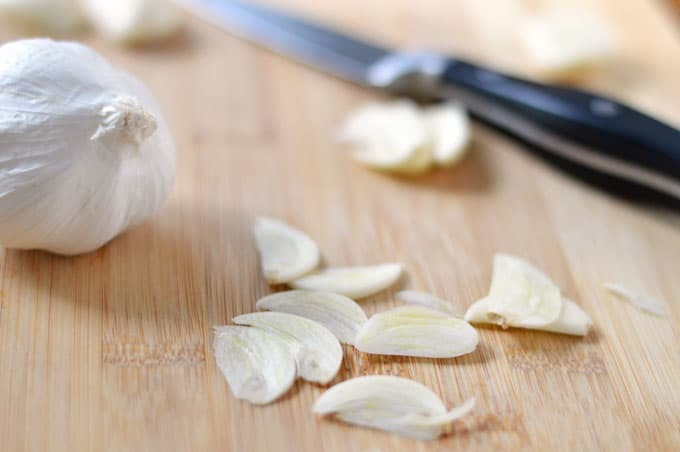 Take four garlic cloves and slice them thin. Mince the rest and set aside. Peel and quarter the potatoes. Place them in a bowl, season with salt and pepper to taste, and set aside. Loosen the skin from the chicken and place garlic slices underneath; I go with one clove per chicken piece. Move the chicken to a large roasting pan and season with salt and pepper. In a small bowl, whisk together the lemon juice, olive oil, minced garlic, and oregano. 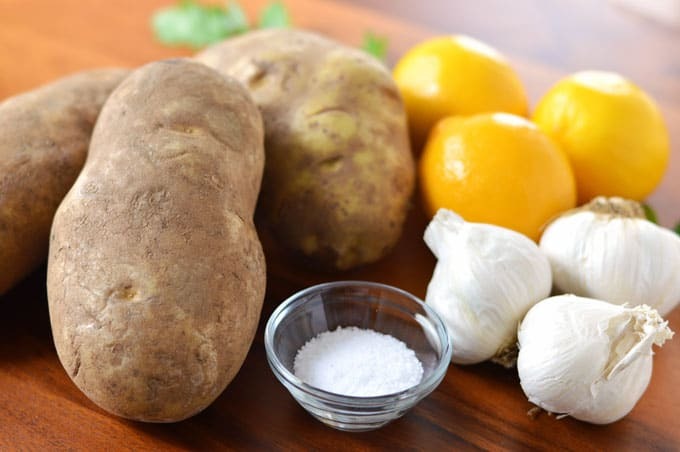 Add half of the dressing to the potatoes and mix well. Add the remaining dressing to the pan with the chicken and massage the chicken to coat well. 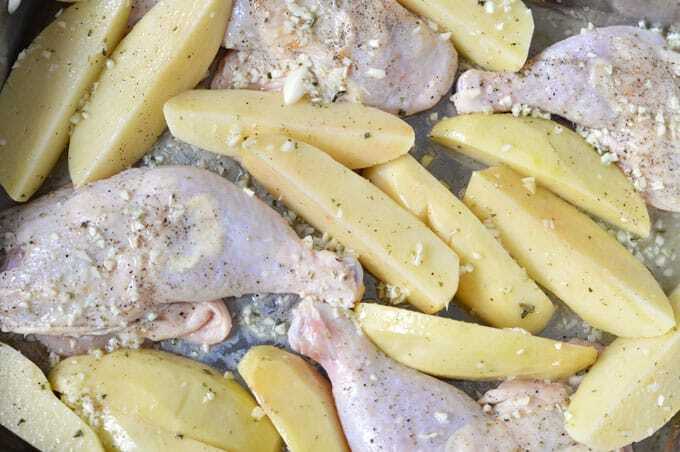 Place potatoes around the chicken in the pan. Add in the water. Place in the oven for 30 minutes, then reduce the temperature to 375 (this will allow the chicken and potatoes to brown) and continue to cook for another half hour to an hour, until the chicken is cooked through and the potatoes are tender. Check every so often to baste the chicken with juices as necessary. If using, top with chopped parsley and serve. Enjoy! This looks SO good!! 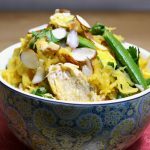 I’m always needing good new chicken dishes to try. 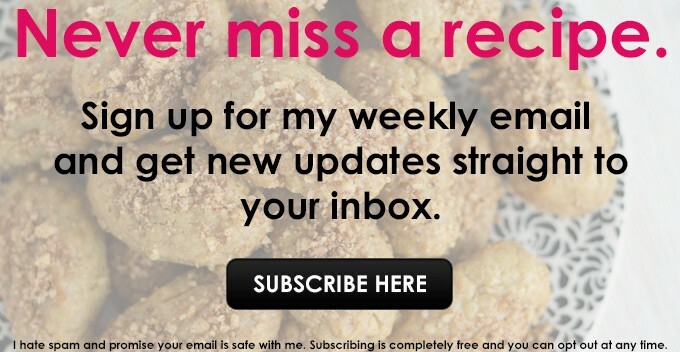 And I love that you’ve updated this post! I really want to go back through some of my old ones and try this. Thanks, Brita. You should totally make it! It’s so fun going back and seeing older posts; even my writing style was different! I’m excited to do more soon. Hey Dorothy! One-pan cooking is pretty much the best, right? It’s good to be back. 🙂 Missed you!